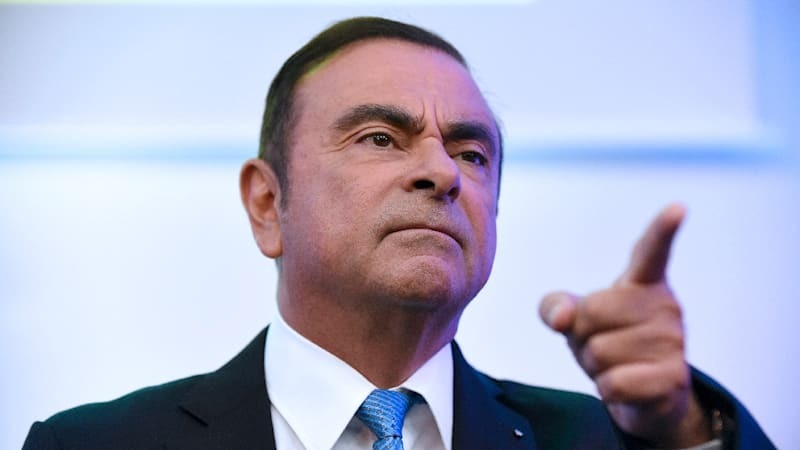 Auditor had questioned Nissan on payments in Ghosn scandal, source says originally appeared on Autoblog on Wed, 28 Nov 2018 10:30:00 EST. Please see our terms for use of feeds. 0 Kia unveils new Sorento SX trim level in... *magic eight-ball shake*... Atlanta?